Thompson Seedless Grapes An oval-berried, pale to amber green, seedless variety of grape widely cultivated worldwide for table use and for drying as raisins. This variety is very sweet and produces thin clusters of large berries. 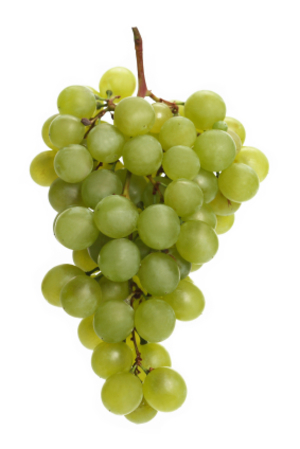 Thompson Seedless is famous for its large, long bunches. This is currently the number one variety grown in Australia.